The goal of physical therapy is always to return you, the patient, to your pre-injury state. For virtually any injury, most patients will see measurable results within their first few visits, with many seeing improvement after a single session. Our Treatment Model is based around manual therapy, specific exercise, and neuromuscular re-training/education. Physical therapists are separated from other health practitioners because of our hands-on approach. 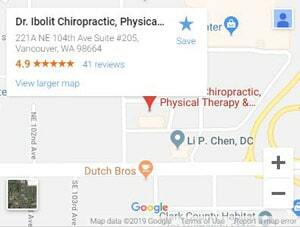 Hands-on skills include: targeted stretching, joint mobilizations, massage/soft tissue mobilization, trigger point release work, and guided strengthening and muscle re-education. All to aid in allowing the body to move properly and without pain. 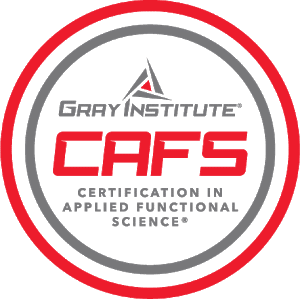 Certified in Applied Functional Science and will get you back to work and play in no time. Normal movement patterns can be disrupted by injury. The goal of neuromuscular re-education activities is to re-train a body part to perform a movement or task that it was previously unable to do. 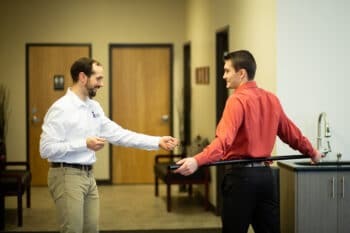 The majority of active physical therapy treatments that occur in the early phases of healing are re-educating the nervous system to properly control the musculoskeletal system. And other targeted exercises to restore normal and controlled movement patterns.